A Glass Of Clean Mineral Water In Woman's Hands. Concept Of Environment.. Stock Photo, Picture And Royalty Free Image. Image 56097302. 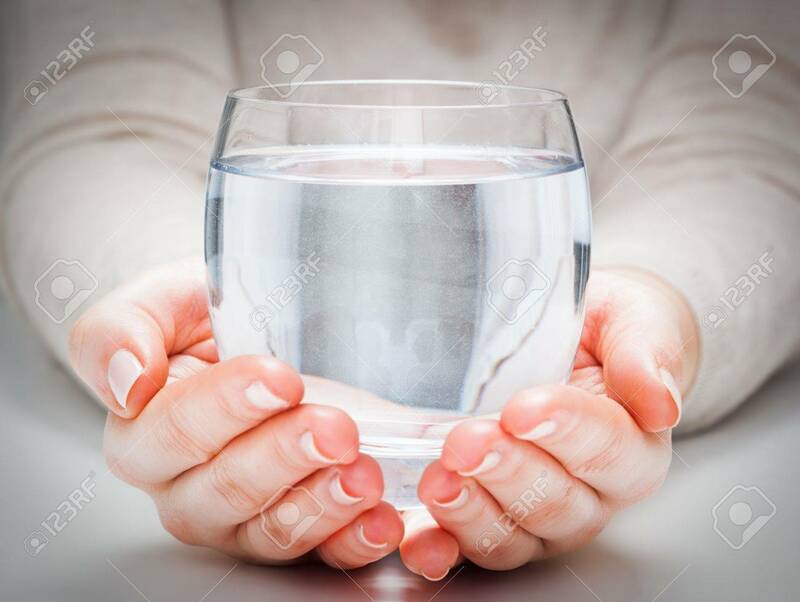 Stock Photo - A glass of clean mineral water in woman's hands. Concept of environment protection, healthy drink. A glass of clean mineral water in woman's hands. Concept of environment protection, healthy drink.